A four-part harmony choir based in Hampshire who "sing Handel and The Killers with equal finesse"
Join West End Singers for our Christmas Concert on 22nd December! Our rehearsals are fun and welcoming, with a wide range of music. We welcome adult members of all ages - no need to read music! We love singing and welcome adult members of all ages. No need to read music! Welcome to our website! We love what we do and hope these pages give you an insight into the wonderful world of WES…! 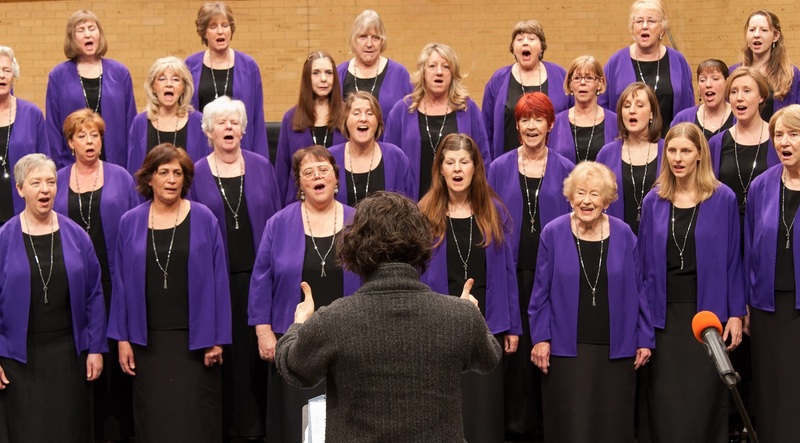 We are a four-part harmony choir based in Hampshire who sing a wide variety of music – as diverse as Purcell; Porter and Gershwin; Latin, Slavonic, or Zulu prayers; and “Call Me Maybe” with a full orchestral accompaniment! We perform throughout the year at concerts, festivals, smaller gigs, and the occasional flashmob! 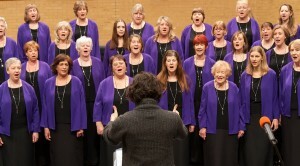 We welcome adult members of all ages who love to sing, and we are always looking for more people to join us. We invite you to our Christmas Concert on the afternoon of Saturday 22 December, in the lovely Otterbourne Village Hall. There’ll be mince pies, Christmas carols, and a whole range of music from our usual diverse repertoire to keep you smiling and entertained just before Christmas!